What follows are excerpts from a Case Study published in 2015. 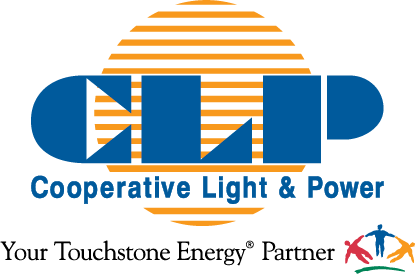 The Solution: LHN purchased two NE4000 1Gpbs units in May 2014, and then installed them as an active/passive pair to ensure traffic limiting full redundancy in case of an outage. LHN looks to the NetEqualizer approach of traffic management as a way to augment their traffic processing needs. Because the NetEqualizer actively manages TCP connections and UDP flow states, they can apply a coarse interface traffic policy on the metro ring, yet fine tune and manage the mobile phone user checking their medical record portal or watching a YouTube video. The NetEqualizer appliances allow Lutheran Health Network to optimize the network infrastructure in which they have already invested. Management can feel more confident that when the time comes for bandwidth upgrades, those purchases will be effective and beneficial. As a bonus, applications that aren’t bandwidth constrained enjoy better “goodput” and the overall user experience is smoother - a technical and political win-win for the network engineering team. ...The NetEqualizer unit we have is amazing. One feature I love, and we use quite frequently, is P2P monitoring and throttling. In one click of a button, the system will check all connections and tell me the probability of someone torrenting files. We can then check this against our IP tables and instantly identify the source and shut it down from either the NetEqualizer or the person's computer. This feature saves us a major headache when it comes time for auditing! (September 2014) We've just got round to installing our bigger NetEqualizer, after not having one in place for a few months (long story). We now have over 200 users, and it gives us such piece of mind; and already, the odd issues with the net slowing down or being unresponsive have gone. (August 2011) In the UK there is an advertising slogan for paint that says: "It does exactly what it says on the tin". 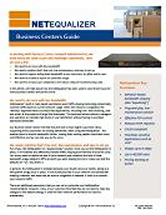 Well the NetEqualizer does exactly what they claim on their website: we took it out of the box, plugged it in to our network, and 10 minutes later, all of our bandwidth problems disappeared. No more dropped VoIP calls, and no more complaints about slow internet access or stuck emails. We did get a couple of unhappy users - but those were the folks who were downloading movies on peer-to-peer or running unauthorised web-servers on our network - and they had caused all the trouble for everyone! NetEqualizer was automatically throttling back their bandwidth usage. Easy. We have 100 tenants in our serviced office, and the internet just HAS to work 24/7 - NetEqualizer has made them, and us, happy! 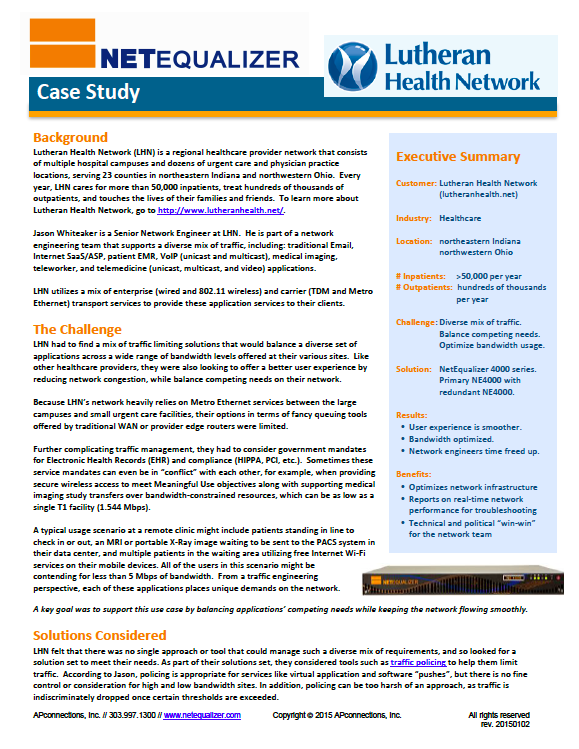 Read our Lutheran Health Case Study to learn more about a hospital system's experience with the NetEqualizer.